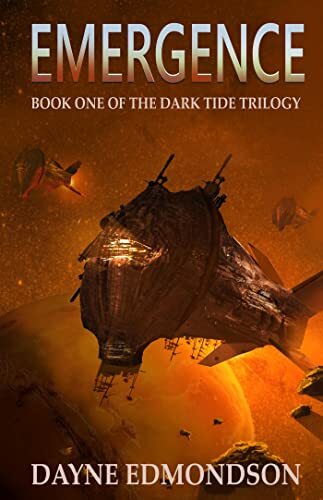 The galaxy is a dangerous place It's about to become even more dangerous For millennia, the Krai'kesh waited. They plotted. And now they are ready to strike. Now they emerge.